JK Tyre and lndustries on Tuesday said it has appointed Sanjeev Aggarwal as its Chief Financial Officer (CFO). “Aggarwal has joined the company as CFO with effect in place of Ashok Kumar Kinra, who has ceased to be the CFO in the normal course after a long tenure,” the company said in a filing to the Bombay Stock Exchange. Kinra will, however, continue to be with the company as a financial advisor, the company said. The company further said that Sanjeev Aggarwal is a Chartered Accountant and has over 27 years of experience in finance and related functions across various sectors in large corporates. 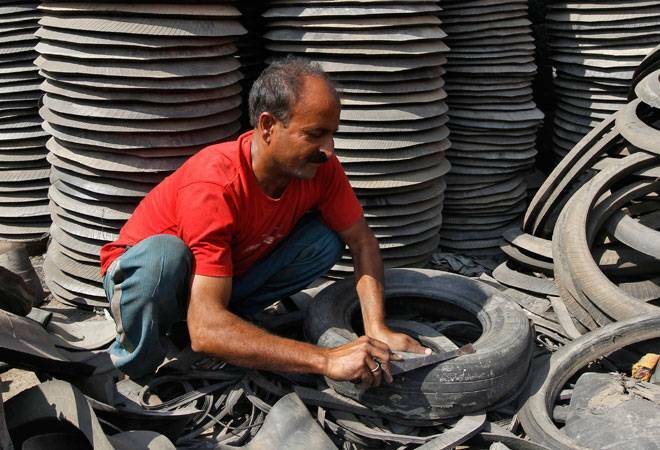 Last week, the tyre maker has reported over two-fold jump in its consolidated net profit to Rs 26.89 crore for the third quarter ended December 31, compared to Rs 11.32 crore in the same quarter last year. Revenue from operations rose to Rs 2,730.77 crore as compared to Rs 2,123.24 crore in the same period previous fiscal, it said in a regulatory filing. JK Tyre shares settled 1.39 per cent lower at Rs 85 a piece on the BSE.